Delete previous versions before downloading new ones! *Added a real plume to engines from DLC. *Added the new tips and MainTips into the English and Russian options. *Added the new logo in the MainMenu. *Added the mod into the CKAN. 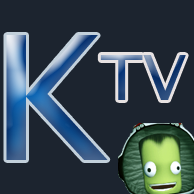 *Reflactions in the TextureReplacer are broken in KSP 1.4.1. *Added the new atmospheres with EVE (and Scatterer) to Eve, Kerbin, Duna, Jool and Laythe. 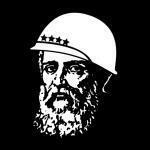 THIS IS A BETA-VERSION. So, don't expext any new textures in EVE for this update. *GEA included Kopernicus is now. 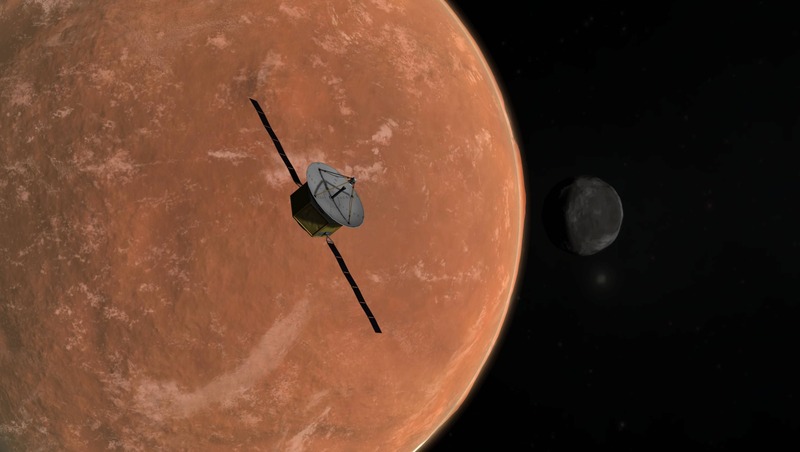 *New atmospheres for all atmospheric bodies. *Changed clouds at Eve, Laythe and Duna. 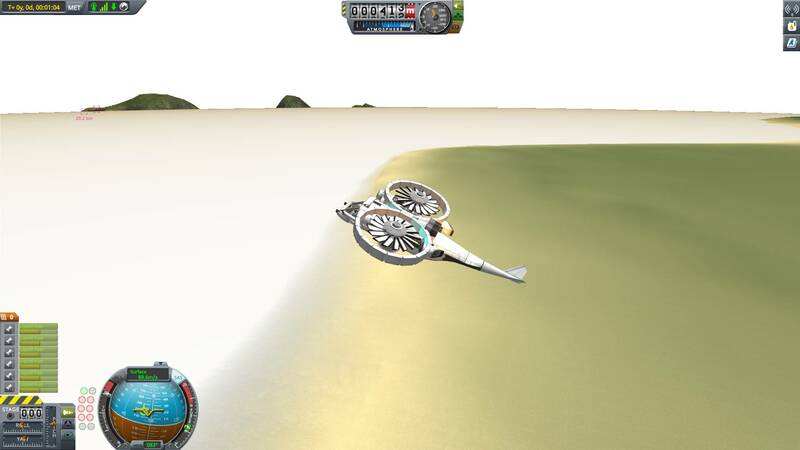 *New water and atmosphere for Laythe. 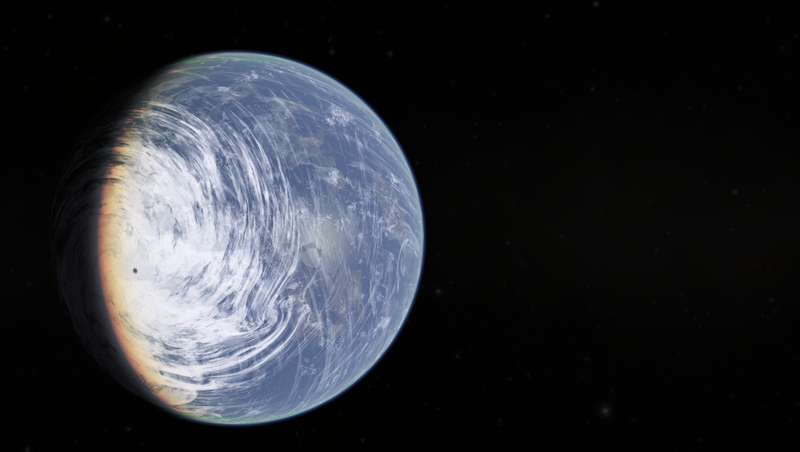 Chlorine Laythe. *Changed auroras at Jool, new TR reflections. *Fixed isssue with the loading screen when plugin showed your screenshots. @Artyomka15 for help me with translation of this page. So, if you used any of my textures, please remove them from this pack when a download link goes up, as my license does not allow for you to distribute them and you were not given permission. Added a new clouds to Laythe (thanks to @Artyomka15). Changed a plume of stock engines. Added arts to loading screen. Options of clouds on old and new EVE. Gotta check this mod out. Why is this in "Tools and Applications"? But gonna check it out. Nope. Too much other mods included, in outdated versions, incl. scatterer with "custom" configs. This is not the way a visual pack is done. "Too much other mods included, in outdated versions"
Hi, I am unable to display the clouds. What did I do wrong? Hi, open the folder "Alternate Old or New EVE" and BoulderCo, EVE/KVE folders move in GameData. The detailaurora taken from Astronomer's Visual Pack will have to be modified (change the texture or up the detailscale) or replaced, as it makes aurorae tiny and incredibly dense at it's scale. 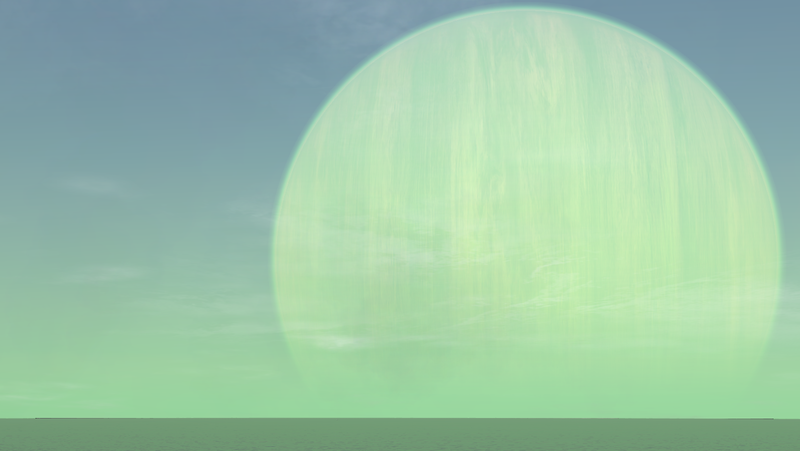 Laythe is tidally locked to Jool, perhaps make it's clouds and hurricane align to that. I'm sorry, but every kerbal on Kerbin's surface will suffocate with those huge volumetric clouds of smoke. It's not smoke, it's cloudy, haha. View this in the old EVE please, there is a little bit different. is this going to slow down my game much? If your computer is weak, yes. The KerbalVisualEnhancements "Old EVE" configs will likely fare better on lower-end computers. All textures converted to .dds. FPS was higher. Fixed auroras in the new EVE. Hey there, been experimenting with this mod and I'm having an issue where the sky and water are always a bright yellow/white color. Is this common? I've no other graphical mods installed and am currently running v1.3 64bit. Why are the new and old EVE configs almost completely different? GEA is looking more like a spinoff of AVP in the old download than anything (do we really need any more of those?) It wouldn't be too hard to make old EVE configs parallel to the ones available in the new EVE setting. detail1.dds = Likely a free-use stock detail texture, but I found this in the Extreme Texture Overhaul for RSS. detail2.dds = Likely a free-use stock detail texture, but I found this in the Extreme Texture Overhaul for RSS. 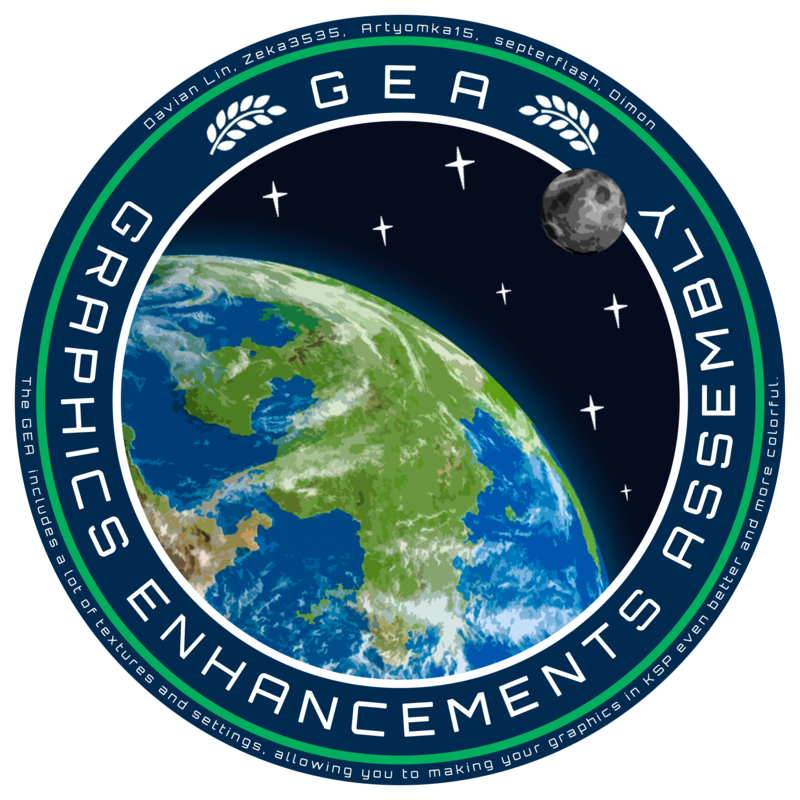 @Artem Kerman You need to source and provide licenses for the textures you've taken from other mods, and ensure they permit redistribution. You also need to provide source code for the any new dlls included in your mod. Until you have met these requirements your links have been removed. 1. I not found "kerbin2.dds" in KSPRC. 2. Textures "LaytheClouds" and "LaytheClouds2" were exported by Artyomka15. 3. And "Sands.dds" not found in KSPRC. kerbin2.dds and sands.dds were taken from KSPRC v0.5, which violates the CC BY-ND 4.0 license.